First, I dyed a silk scarf. It started white, and in my kitchen. Here I prepare my "cook". Yes I like to play Walter White while I dye fabric, I just need more hazmat gear. But seriously, I have my tools that are only used for dyeing purposes- not food. I've got a big pot, safety glasses, tongs, measuring spoons, mixing jar, rubber gloves and Jaquard acid dye. The only fixative for acid dye is vinegar! The silk is in the dye bath, the temperature brought to just before boiling. The vinegar is then added, temperature maintained until time to wash it out! I've got my sweatshirt fleece washed and laid out on the table. 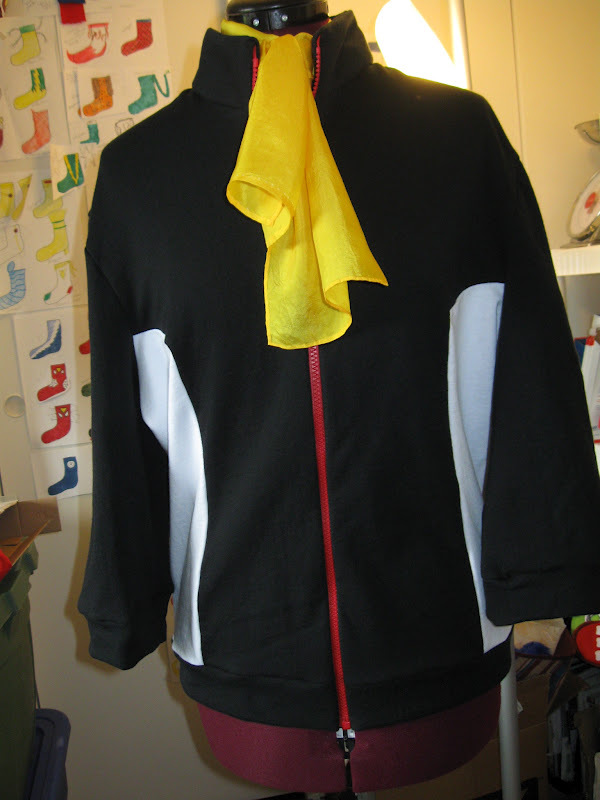 I use my handy-dandy chalk to trace the pattern on the fabric, and cut it out. 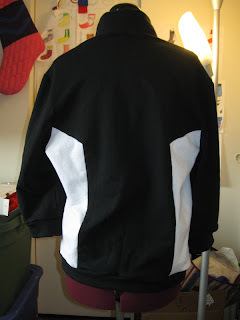 I cut out the side panels, and get it ready for sewing. 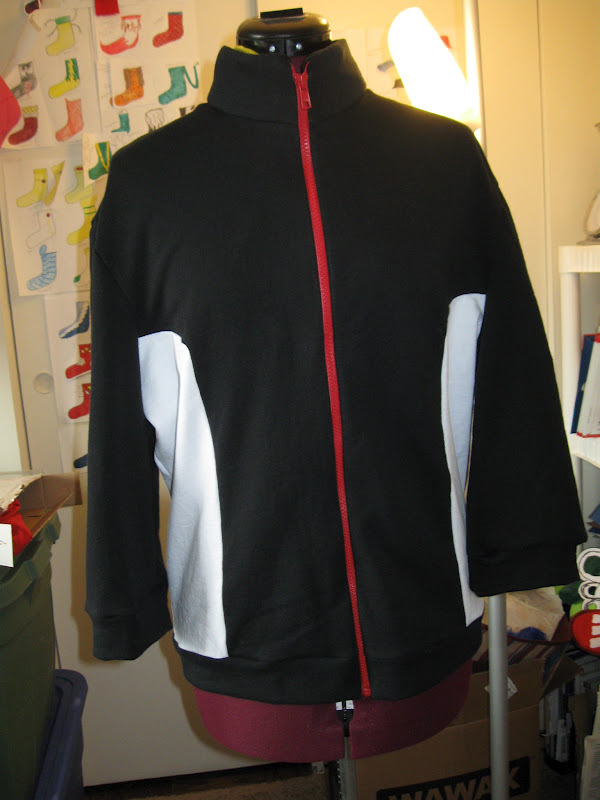 Sew in the side panels, then assemble the rest of the jacket, zipper and voila! Nice blog with lots of information vidmateyou can watch video too. think there are many people who likes and visit it daily.